Former Vice President Joe Biden speaks during a rally in Bridgeton, Missouri, Oct. 31, 2018. 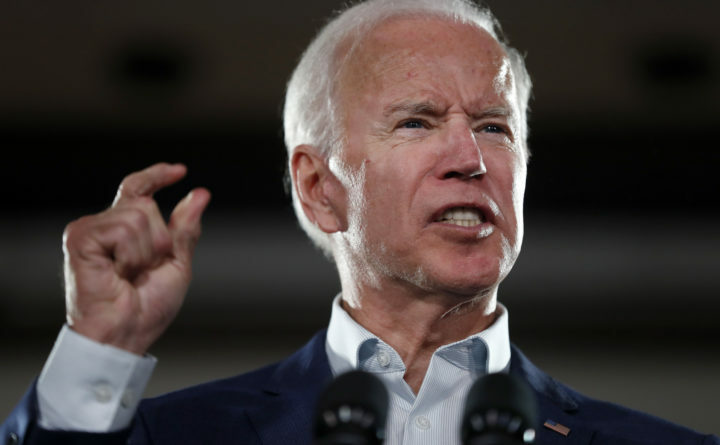 Biden is wrapping up a busy stretch of events before stepping out of the public eye and holding private deliberations over whether he'll launch another campaign for president. That's according to multiple sources familiar with Biden's thinking.